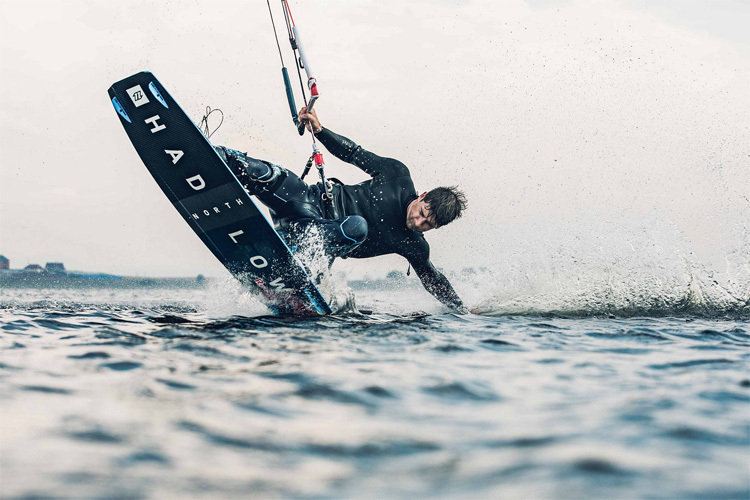 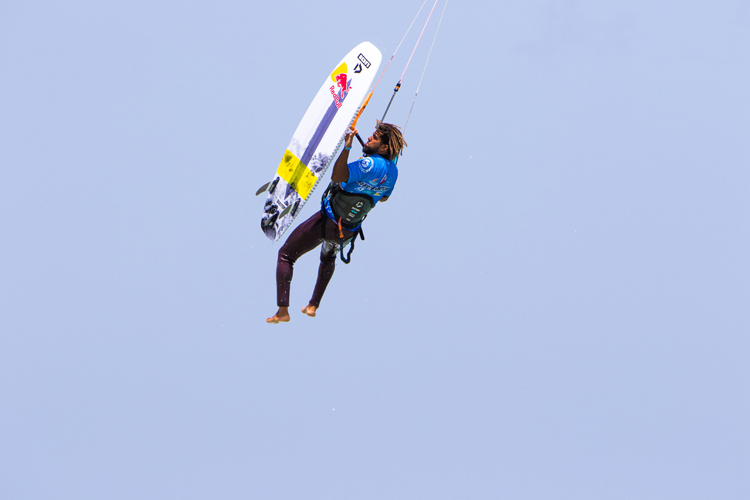 Airton Cozzolino is pushing big air kiteboarding forward so fast that his opponents can't even get close to his flow of new tricks and hang time. 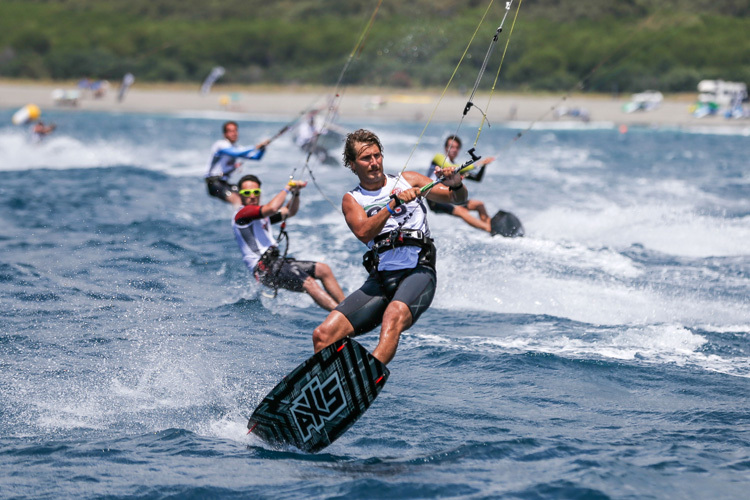 Florian Gruber and Sofia Tomasoni have claimed the 2018 TwinTip: Racing (TT:R) World Championships, in Gizzeria, Italy. 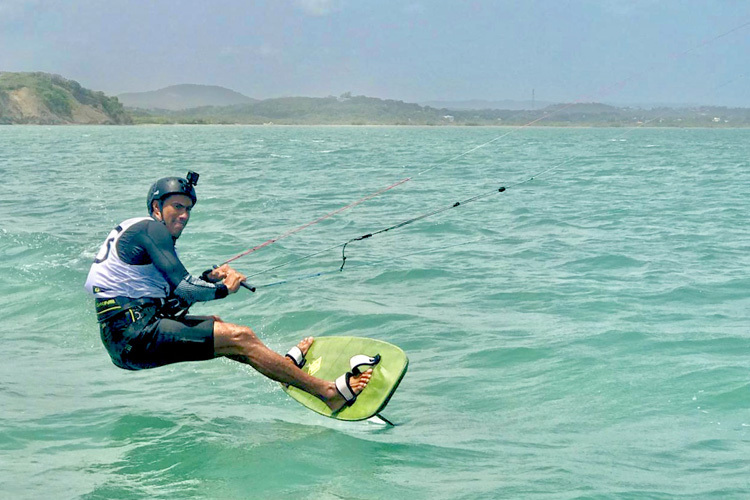 Carlos Mario and Mikaili Sol have taken out the 2018 GKA Air Games Cabarete, in the Dominican Republic. 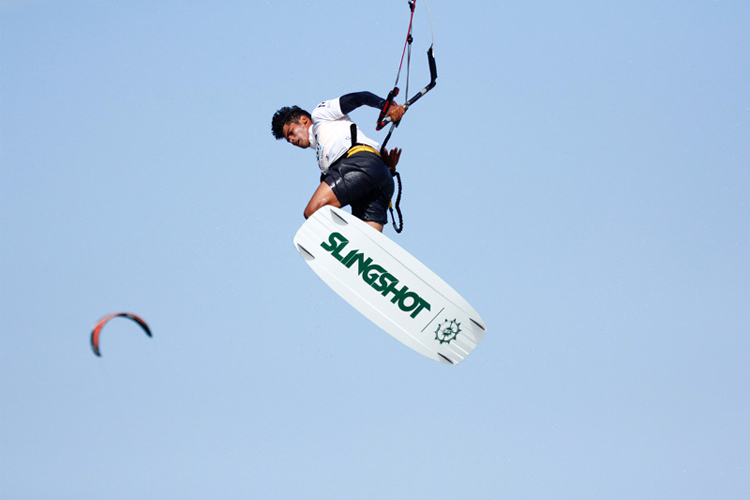 Are you ready to buckle up your kite harness? 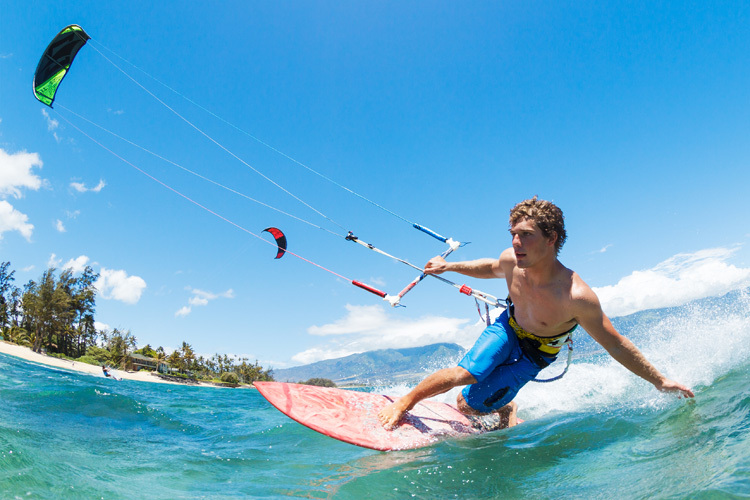 Attach your safety leash and learn what you should know before choosing a waist, seat or boardshorts harness.